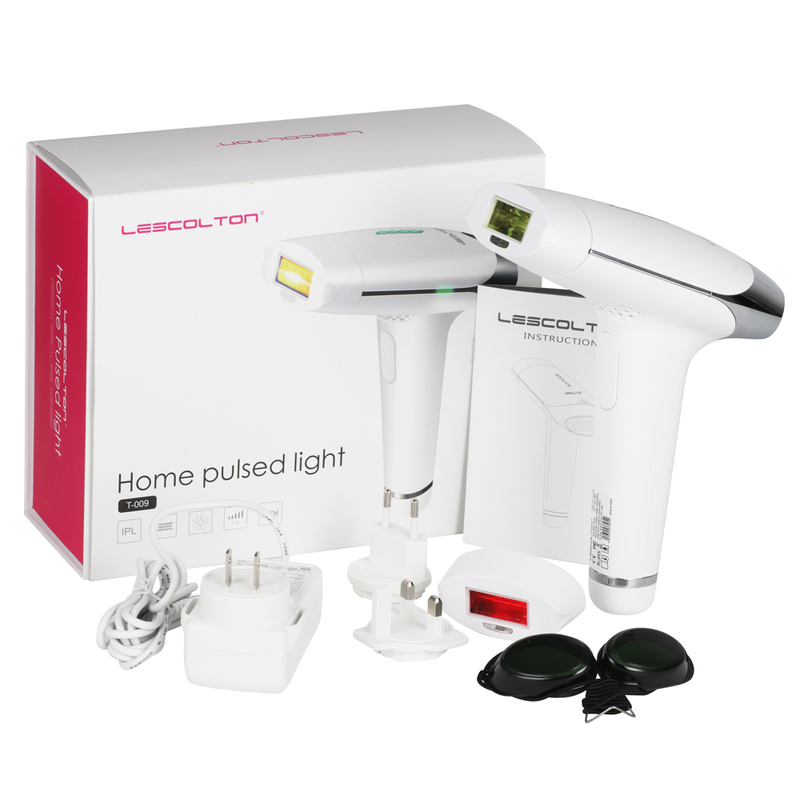 LESCOLTON Permanent Hair Removal using IPL Technology, similar work with laser to burn black hair including the root of hair. 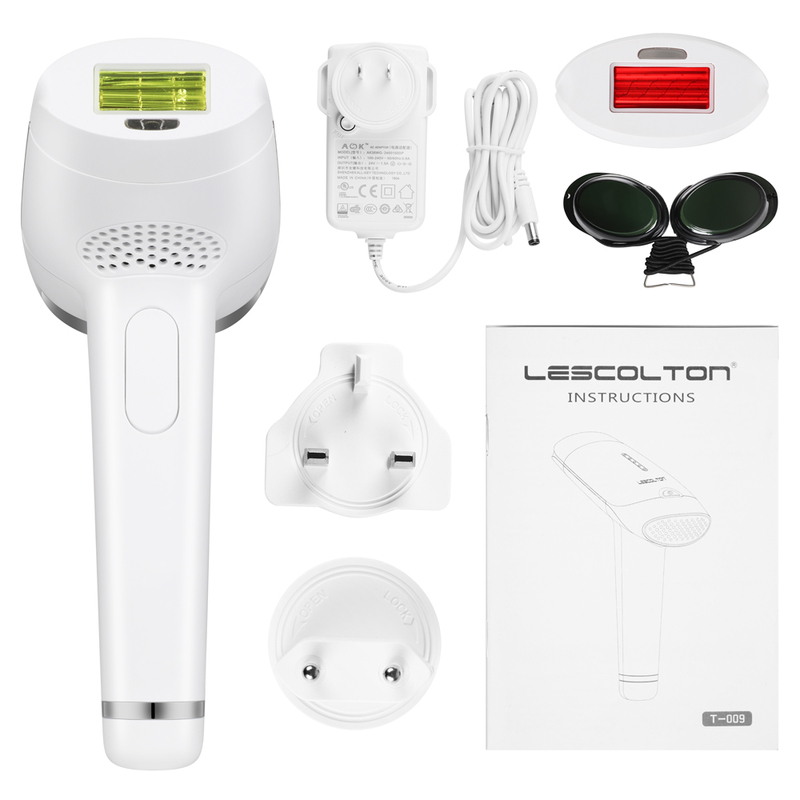 Lescolton home pulsed machine uses professional intense pulsed light to target precisely melanin in hair follicles to disable the hair regrow abilty, which results in permanent hair removal at home,It's perfect for sensitive areas like bikini lines but versatile enough for larger areas like legs and arms. 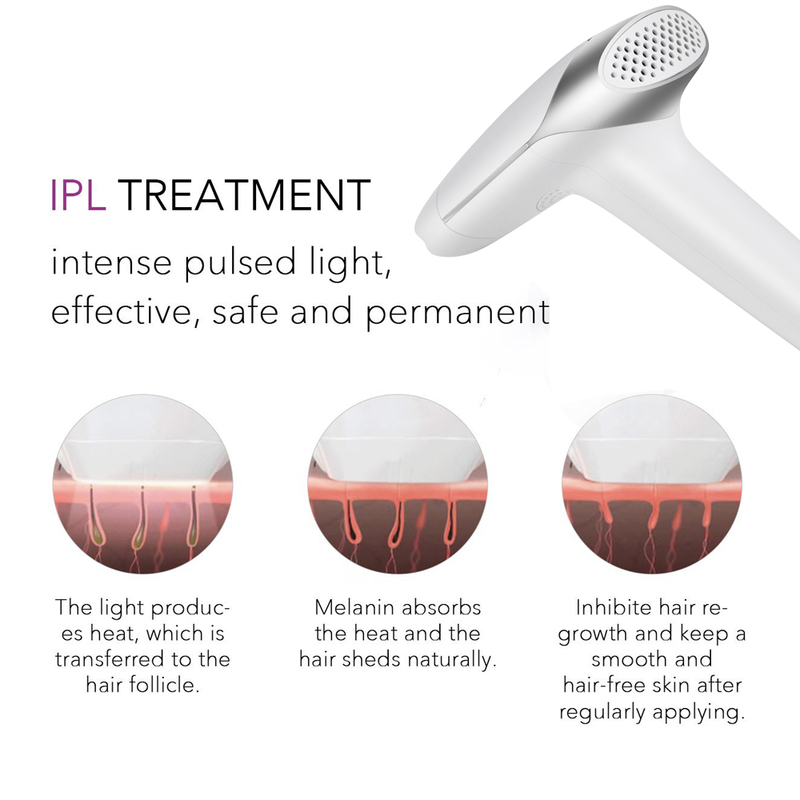 But as we knew IPL has multiple wave lenght not like as laser (single wave lenght). 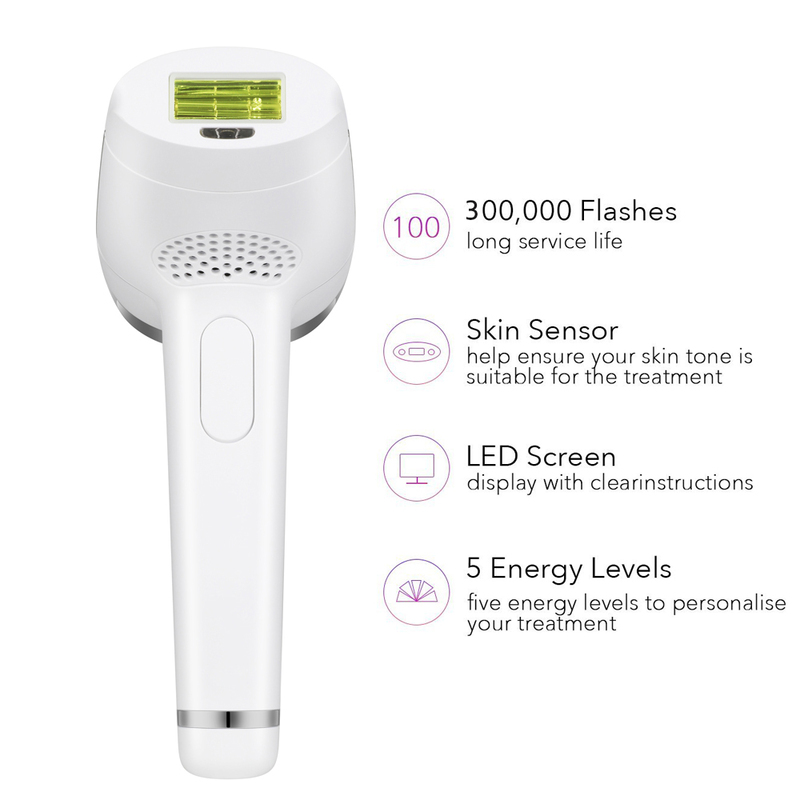 That's why this device has different function also to Rejuvenation the skin. 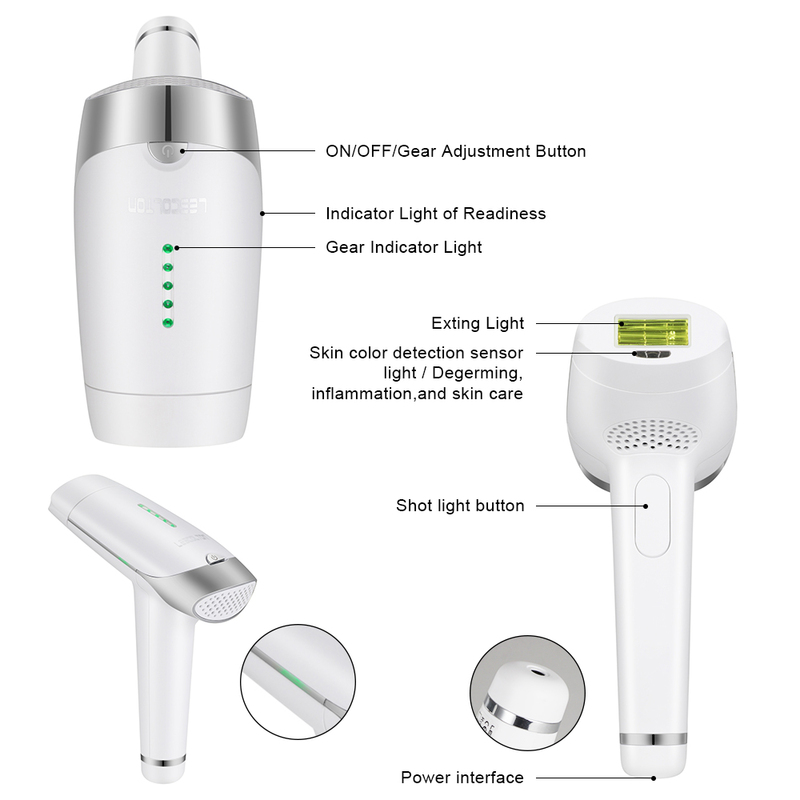 Other device has probably has another function to remove acne also, is depend on head which are we using. Does it work? Yes it works, and it feel little pain but every person probably different and also depends on intensity level, about the result I do not know yet, but since it really works to burn the hair and is writen in manual, 8 weeks well get better result. 4. 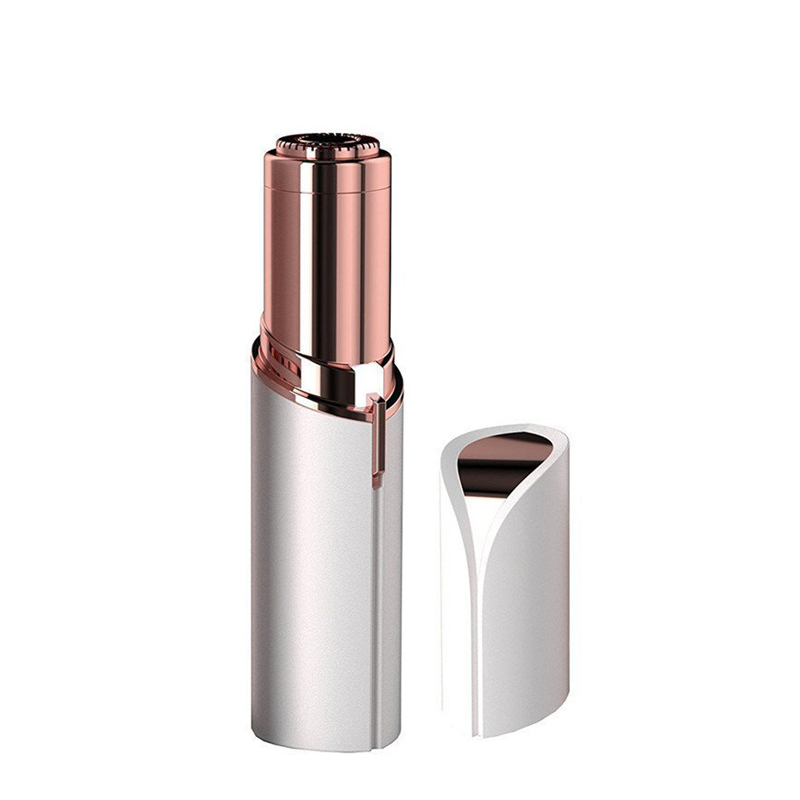 Painless: Five Adjustable optimal energy level according to the skin tolerance. 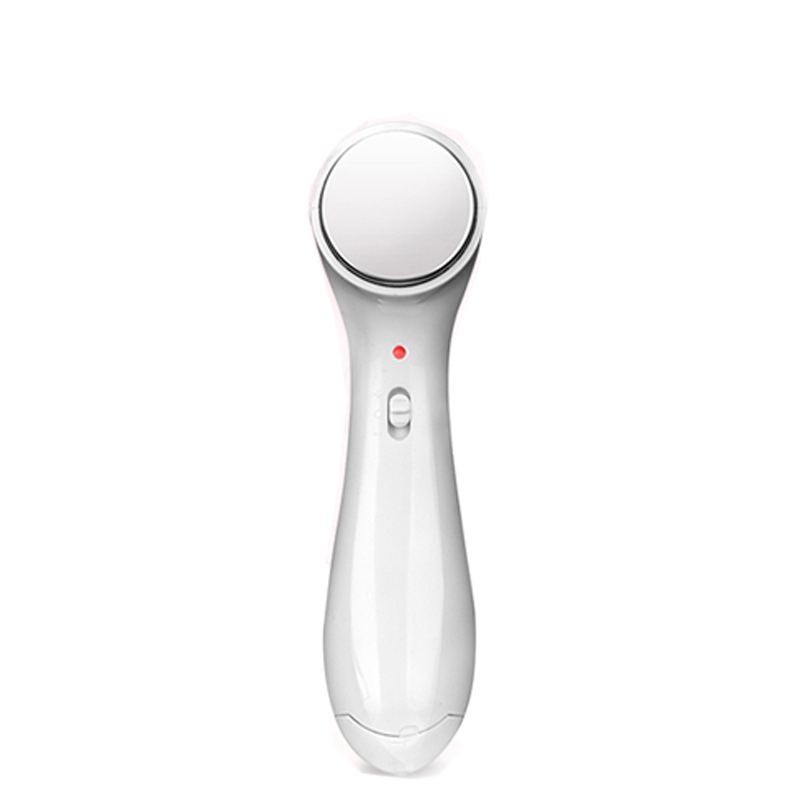 Providing the gentle treatment painlessly and easily , without hurting the skin. The LED light clear shows the energy level. 1. 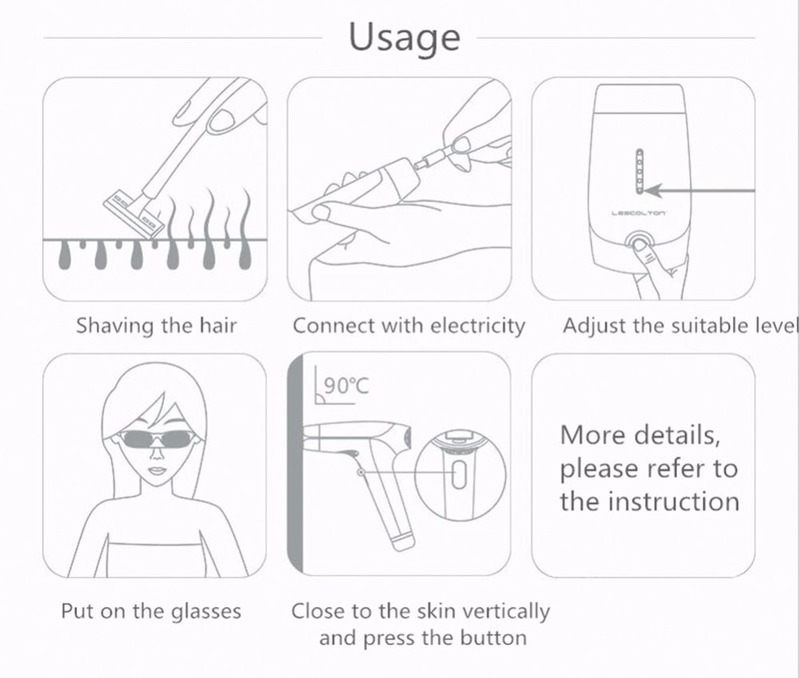 Shave the hair around the treatment area before use. 2. Connect the AC adapter to a power socket. 3. 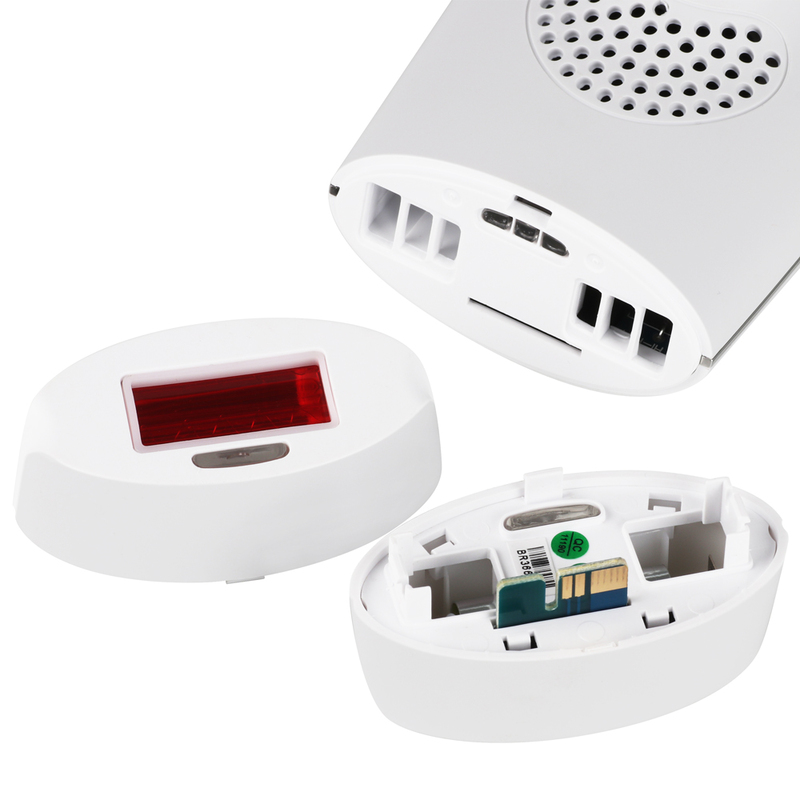 Long press the power button to power on and adjust the light intensity. 5. Wear the exclusive eyes protectors to avoid damage on eyes. 6. Attached the laser head closely to the epilation part and try to make the laser head be at right angle to the skin. It's suggested to irradiate one area for 2 - 3 minutes. Flash 2 or 3 times area treatment, but not constantly same area for 2 or 3 times, must move around and back to previous are treatment. How to know that no more hair regrowth? You will never feel any pain at all even the highest level intensity, and skin becomes light, and smaller pores. Even though no more hair regrowth, our body could develop new follicle with different area, is depend on our body hormone, so daily used is needed. 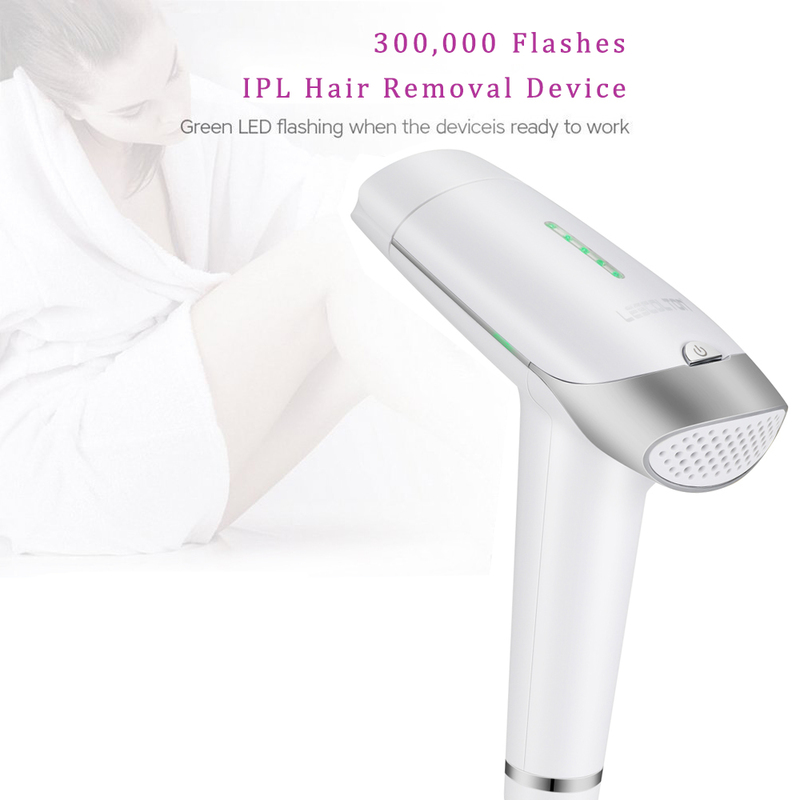 Sometimes you will fine death root of hair and becomes white hair, and white hair can not be burn again by this device, and you need to pull it out (tweezed). Don't forget to clean the glass of lamp after use this device with paper tower and glass cleaner. 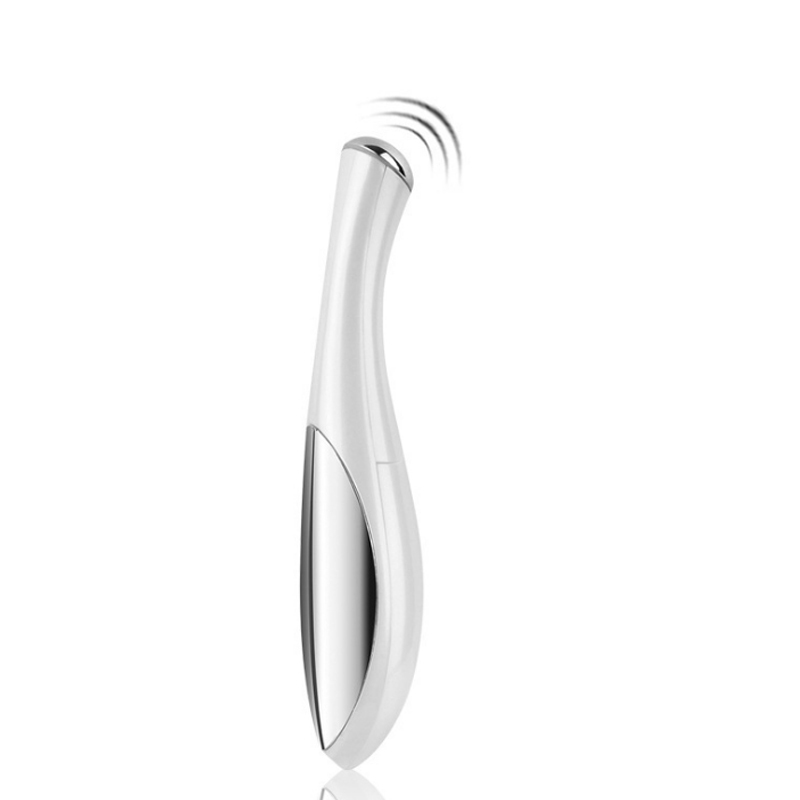 Since it is home used, I do not recommend to use this device for eyebrows, it is danger indeed, if wrong flash to our eye, we will blind because our cornea or pupils will be burned. 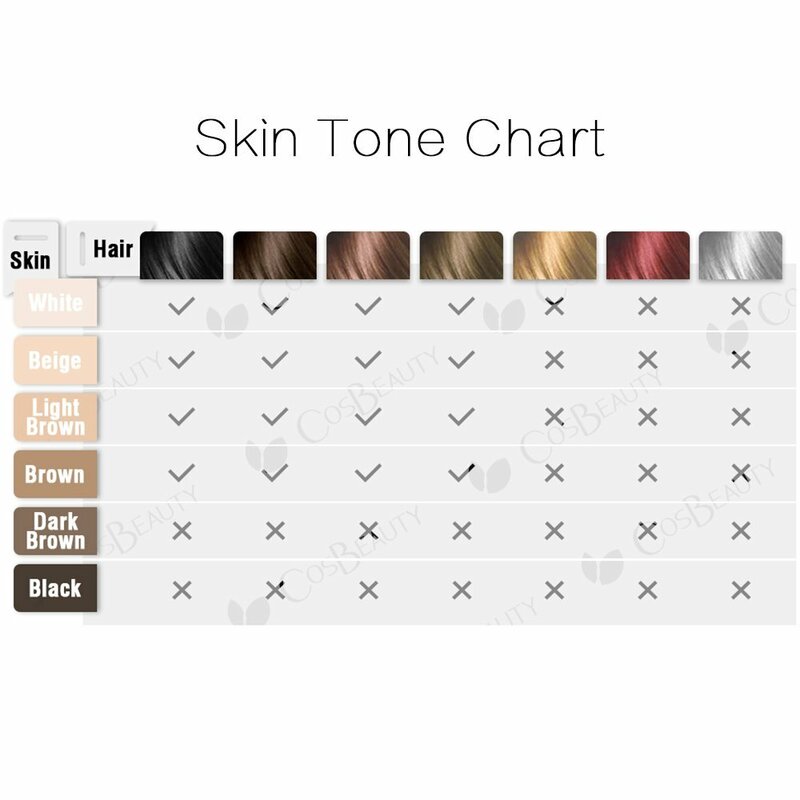 Dear customers, there are 4 option, please make the choice when you place the order.